Newline’s next generation TRUTOUCH VN series features upgraded IR Touch technology that is more responsive and offers the most intuitive and smoothest writing experience on the market. 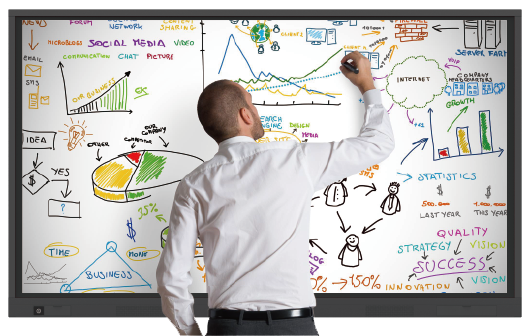 This multi-function display is a perfect solution for higher education classrooms and conference rooms for better collaboration on your own content. As technology advances your devices, compatibility has also advanced. The TRUTOUCH VN offers a wide variety of I/O ports providing connectivity to laptops, DVD players, cameras, microphones and more. With ports on the front, back, and side of the panel, it’s easy to connect any device. Connect to the TRUTOUCH VN Series without limitations. 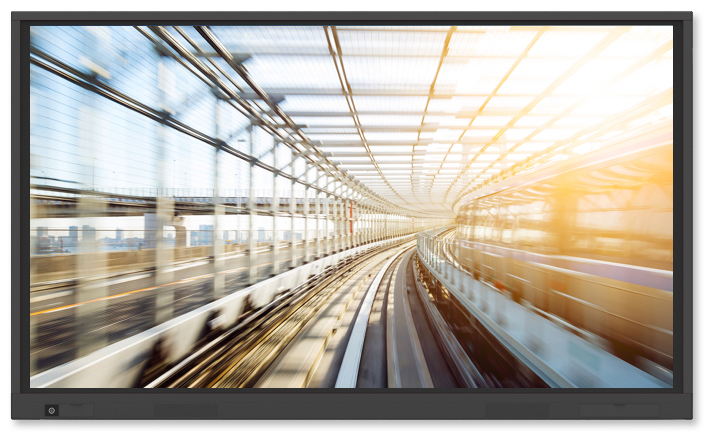 All TRUTOUCH VN series displays come in stunning 4K Ultra-High Definition resolution, capturing your audience’s attention for your videos, images, and presentations. Advanced technology maximizes your viewing angle. Optical bonding technology eliminates the gap between the surface glass and the display, resulting in 178° viewing angle. No matter where you sit, you can experience perfect clarity. No need to worry about losing a proprietary pen. Write with a stylus or annotate using only your fingers the same way you would use a mobile device or tablet. Customize your user interface to meet your needs. Whether you need a display for your classroom or conference rooms, the TRUTOUCH VN series lets you easily personalize the user interface on your built-in operating system. Keep the home screen simple while giving your team quick access to any tools they need.